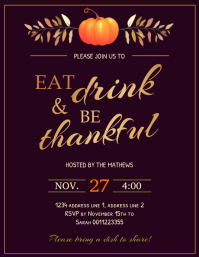 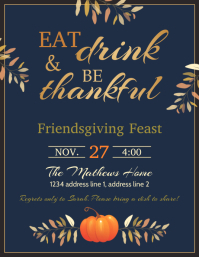 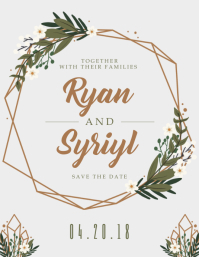 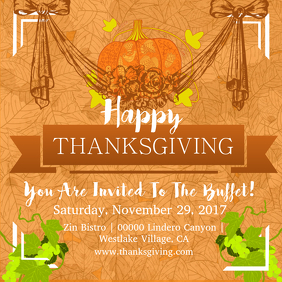 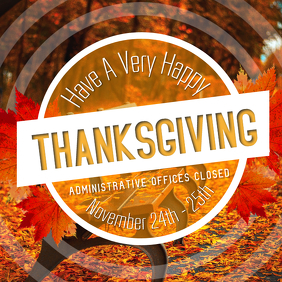 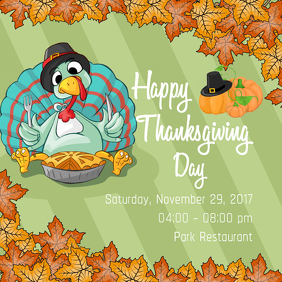 Create Thanksgiving Posters In Minutes! 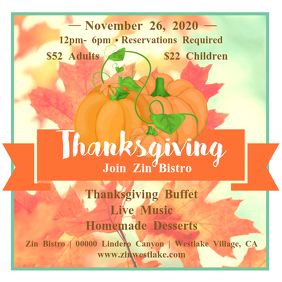 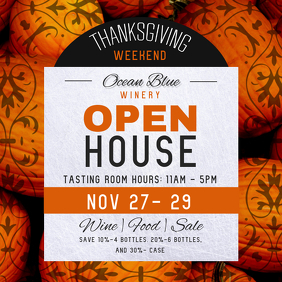 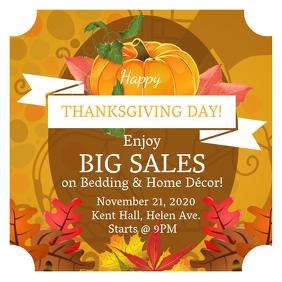 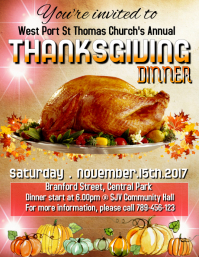 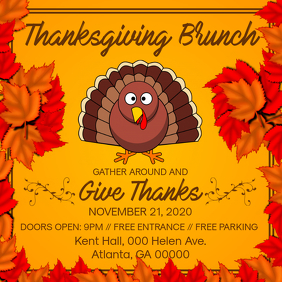 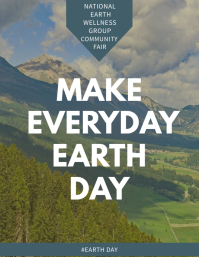 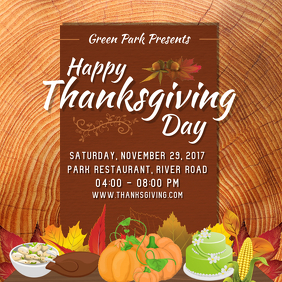 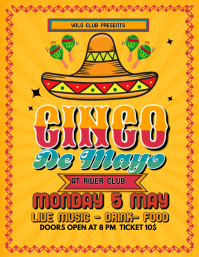 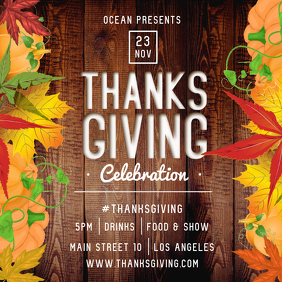 Promote your Thanksgiving dinners, deals and events with eye catching posters. 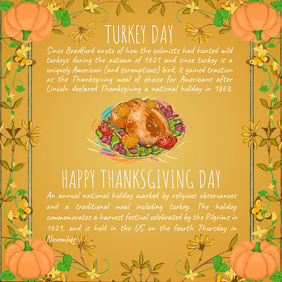 Get greater social media engagement with these high converting videos and graphics.